We are delighted to announce the appointment of three new Trustees to the Kids in Museums Board. Victoria Pinnington, Director of Communications and Income Generation at the Horniman Museum and Gardens. They join a 14-strong board, which governs Kids in Museums and determines our future direction. The new trustees were selected following a competitive application and interview process. The announcement follows the appointment of our first ever Young Trustees at the end of last year, ensuring we represent young people’s views at the highest strategic level. Anne is a Director in the Capital Markets team at PwC, helping companies to prepare and execute a stock exchange listing or significant M&A transaction. She is a qualified accountant and corporate treasurer and specialises in advising companies on improving their financial processes and controls. During the financial crisis in 2009, Anne was Interim Finance Director of HM Treasury’s Asset Protection Agency. She also was a member of PwC’s Springboard programme, which provided business mentors to graduates of the Royal College of Art, supporting them in taking their art and design initiatives into the commercial sector. Anne lives in Surrey with her husband and two young children and the family are passionate about sport and encouraging an active lifestyle. Rachel Kuhn is a Senior Consultant with BOP Consulting, an international cultural and creative economy consultancy. She specialises in working with museums, galleries and visitor attractions on large transformation projects. Before joining BOP in 2017, Rachel worked for numerous world-class visitor attractions, including the Museum of London and Southbank Centre. She was involved in a variety of significant strategic projects including the Wellcome Collection’s major capital expansion project and the re-opening of the Queen Elizabeth Olympic Park following the 2012 Games. In addition to being a Trustee with Kids in Museums, Rachel is the co-founder of the Visitor Experience Forum, a network of over three hundred visitor experience professionals working in museums, galleries and visitor attractions across the UK. Victoria Pinnington is Director of Communications and Income Generation at the Horniman Museum and Gardens. She has responsibility for all fundraising, communications, digital, visitor experience and commercial activities. An experienced communications and business development strategist, Victoria has over 20 years’ management experience in both private and public sectors. She moved to London in 2000 to take on a business development role focusing on Asian markets for Eurocentres. Following subsequent roles at University Partnerships Programme and Lewisham College, Victoria joined King’s College London as Head of International Marketing in 2007. She oversaw a 50% growth in the international student population and won a gold industry award for best international marketing campaign. Alongside her trustee role at Kids in Museums, Victoria is a governor at Forest Hill School and lives in south London with her husband and two sons. 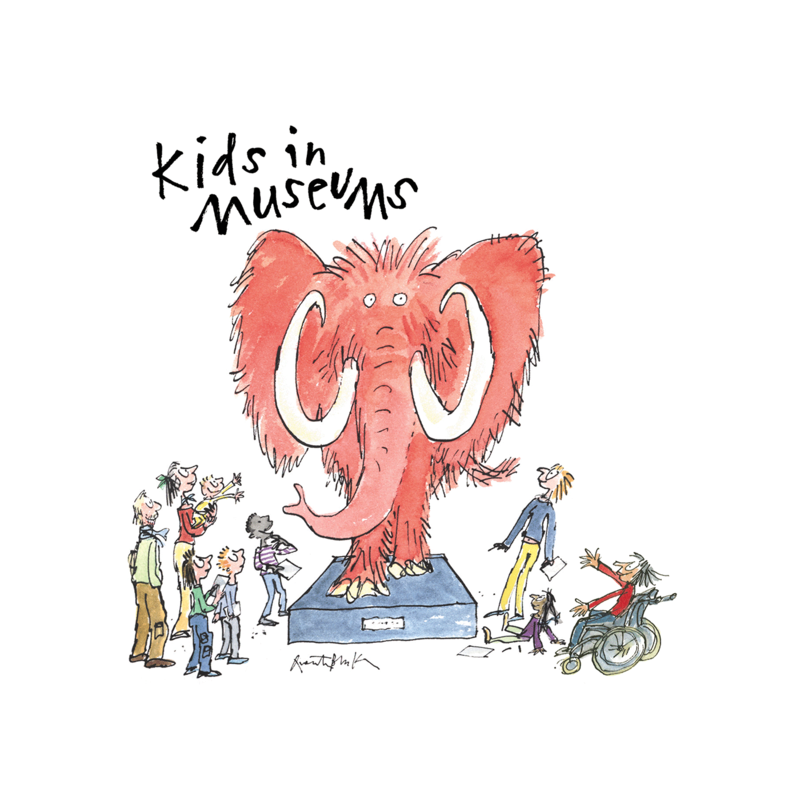 For more information about the Kids in Museums Board, please see our Trustees page.